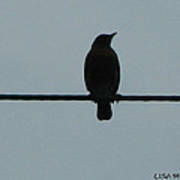 There are no comments for Bird On A Wire 2. Click here to post the first comment. 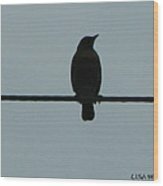 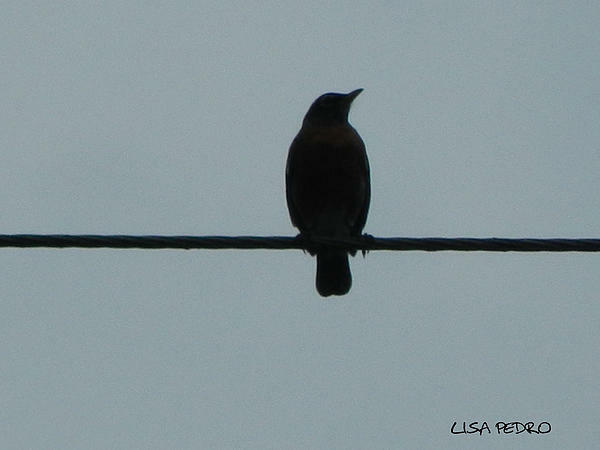 a photograph of a small bird resting on a wire before continuing his journey on a winter's day.